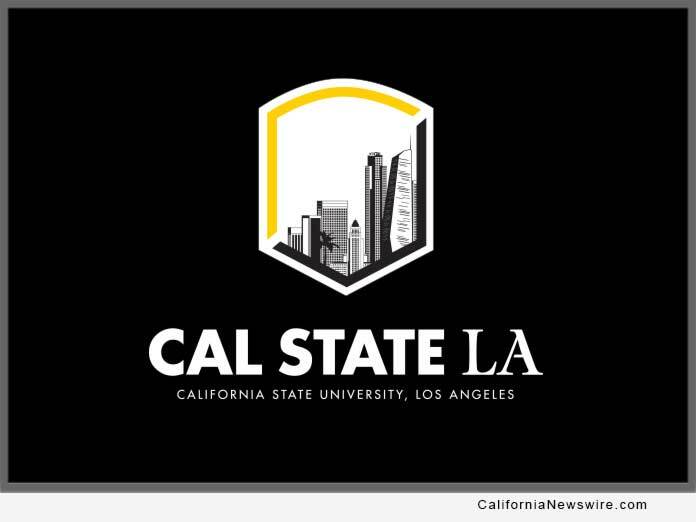 LOS ANGELES, Calif. /California Newswire/ — Cal State LA has received a 2018 Clean Air Award from the South Coast Air Quality Management District for educating the public about energy efficient vehicles. A team of Cal State LA students, led by faculty advisor David Blekhman, was presented the award during the SCAQMD’s 30th Annual Clear Air Awards ceremony on Oct. 5 at The L.A. Grand Hotel Downtown. “This prestigious award honors visionaries in the region who have helped to fight for clean air through innovation, leadership and exemplary services,” stated SCAQMD Executive Officer Wayne Nastri in an award letter. The university received the Clean Air Education and Outreach Award, which recognizes those who educate the public about air quality issues and promote efforts to improve air quality. Cal State LA was the only university from California and just one of 16 in the U.S. and Canada that participated in the four-year EcoCAR 3: Advanced Vehicle Technology Competition. The competition trains the next generation of advanced vehicle engineers to design and build zero-emission vehicles. Cal State LA’s EcoCAR 3 team was challenged to transform a Chevy Camaro into an energy-efficient vehicle and reduce its environmental impact. Senior Ivan Contreras accepted the award for the team. He told the audience in a ballroom of The L.A. Grand Hotel Downtown that being involved with the project has been rewarding for the students. “We get team experience and first-hand experience working side-by-side with engineers,” said Contreras, who is the engineering manager for EcoCAR 3. The team built a plug-in hybrid police vehicle in response to Governor Jerry Brown’s call to add more clean vehicles to California fleets. The team also presented at numerous public outreach events and helped spark interest in sustainable technology and environmentally friendly vehicle alternatives. “Our team was actively involved in educating the public on how clean transportation technologies can lead to reducing smog and improving air quality—one of the most pressing issues in California,” said Blekhman. In 2017, the team won the National Science Foundation Diversity in Engineering Award and the Ron Stence Spirit of the Challenge Award. Blekhman is a professor of technology in the university’s College of Engineering, Computer Science, and Technology, and serves as technical director for Cal State LA’s Hydrogen Research and Fueling Facility. He was also lead faculty advisor for the EcoCAR 2, Supermileage and Shell Eco competition teams. He teaches courses in fuel cell technologies, photovoltaics, electric and hybrid vehicles, and advanced engine design. He received his Ph.D. in mechanical engineering from SUNY Buffalo.